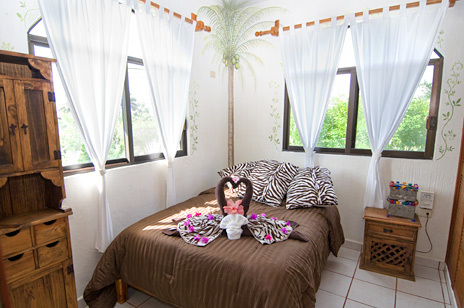 Casita Tranquilidad is a perfect solution for those on a budget. 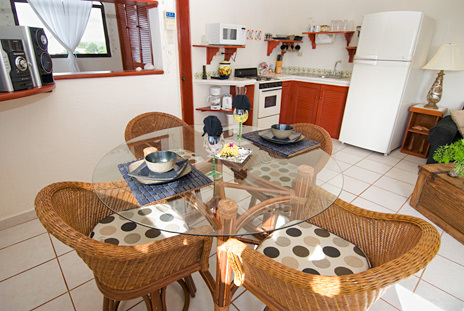 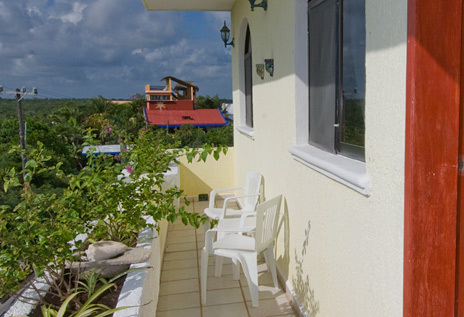 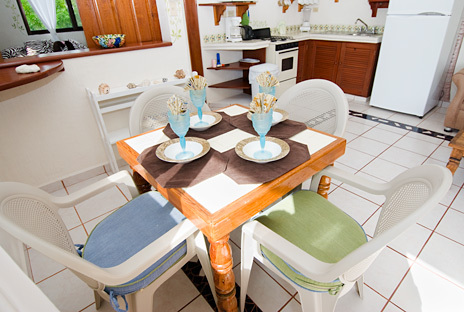 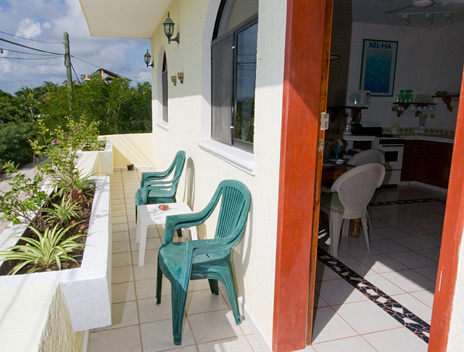 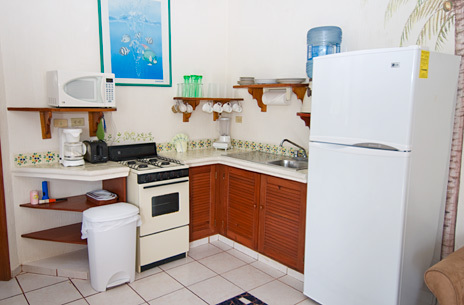 These two economical apartments are located near Yalku lagoon and Half Moon Bay. 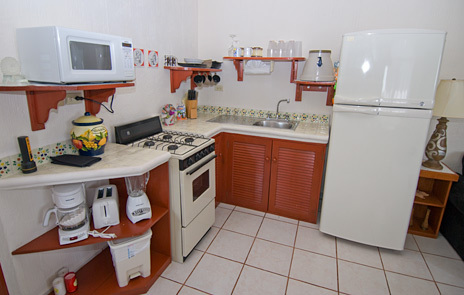 Each apartment has a living room, dining area, full kitchen, bedroom, balcony and a bathroom with shower. 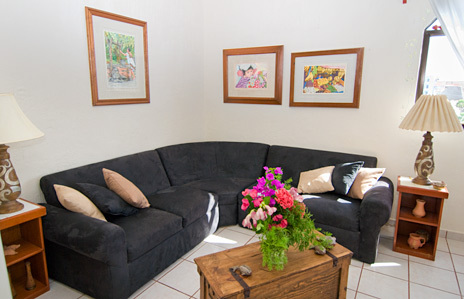 A mini-split air conditioner allows you to adjust the temperature to your comfort zone. 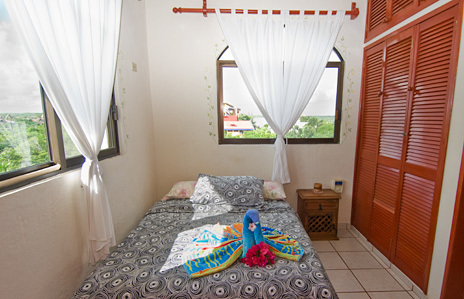 Second level unit is called Trigger Fish; it has a view of the mangrove and street. 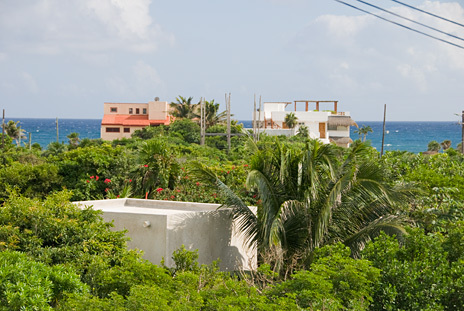 Third level unit is called Yalku; it has a view of the mangrove, street and partial ocean view. 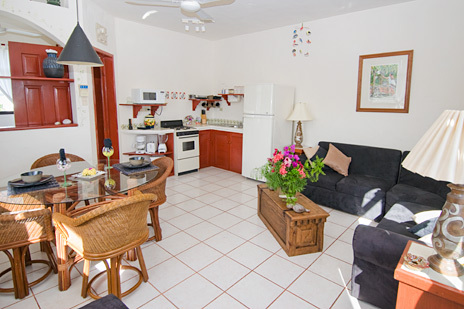 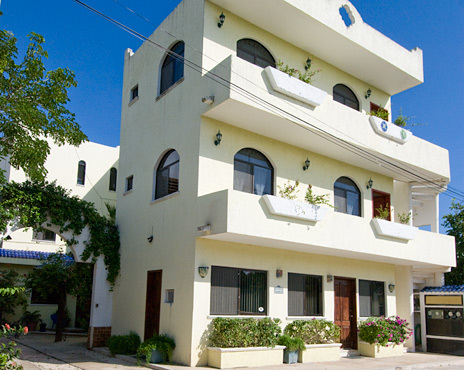 Rent one unit for 2 people, two units for 4 guests and add the Casa Tranquilidad for 4 additional guests and add Casa Marina for 4 more guests. 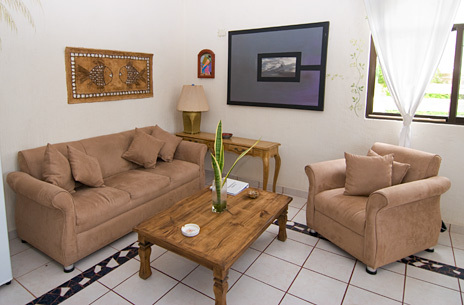 Choose Casitas Tranquilidad for their location, affordability and comfort; you can spend the savings on a rental car, dinners or special excursions.